Many of you may have seen this by now, in English no less, but this trailer is well worth a look. Looks like a contender to me, and with its December release maybe Fincher will get some love that he should have received for Zodiac. The beginning and end are in Spanish, but the bulk of the trailer has no dialogue or voice over or anything. Enjoy the trailer and your weekends! Plan on seeing a lot more posting here, so please come back and visit every day and keep telling your friends about us! This looks sweet. After ZODIAC, my faith in Fincher is enormous. I have a sinking feeling Brad Pitt is going to get an Oscar nod for this film. Out 1 Film Journal was founded in 2007 by James Hansen. All writers retain copyright for their material published herein. 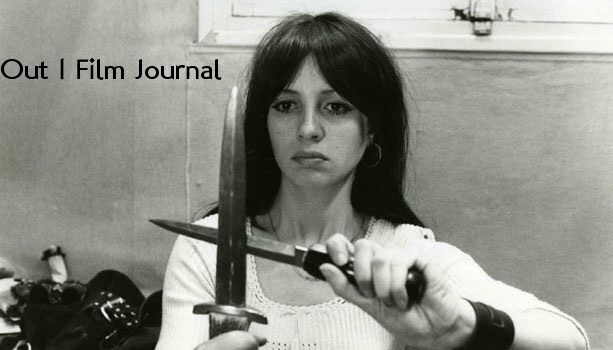 If you wish to contact the editor, please do so at out1filmjournal@gmail.com. Overlooked DVD #1: "Blood Tea and Red String"